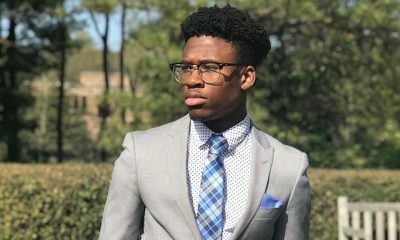 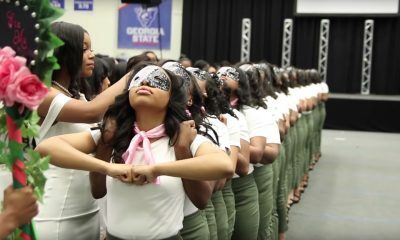 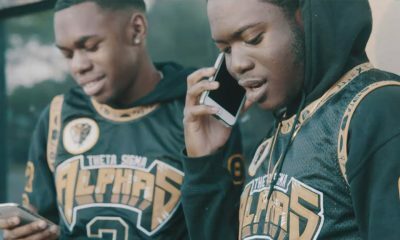 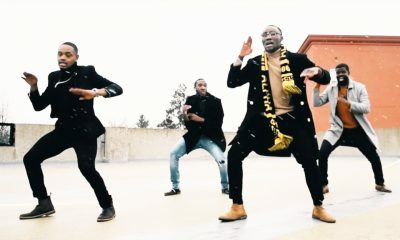 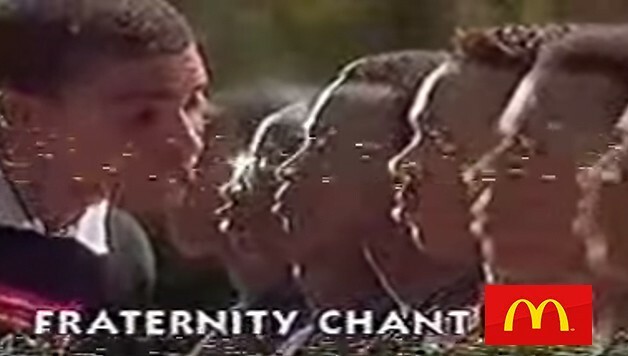 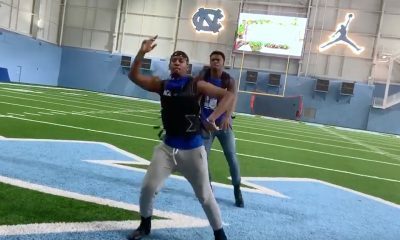 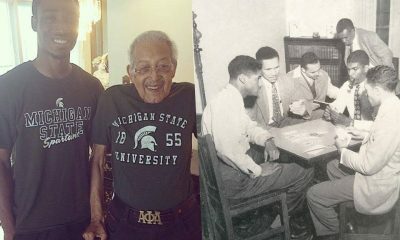 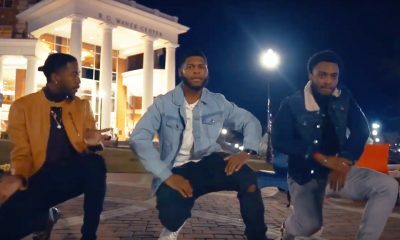 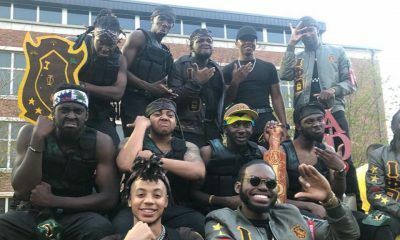 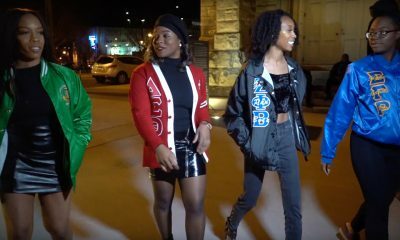 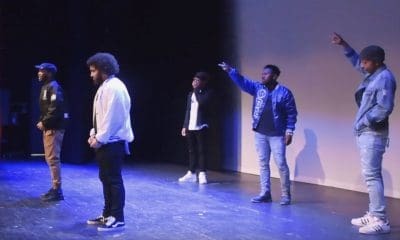 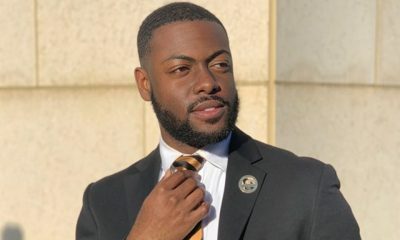 Oftentimes, Black fraternity and sorority undergraduate chapters get criticized for “only stepping and strolling” by people who do not know about the work that they are doing in the community but this criticism is definitely something that you can apply to the women of Sigma Gamma Rho at Michigan State University. 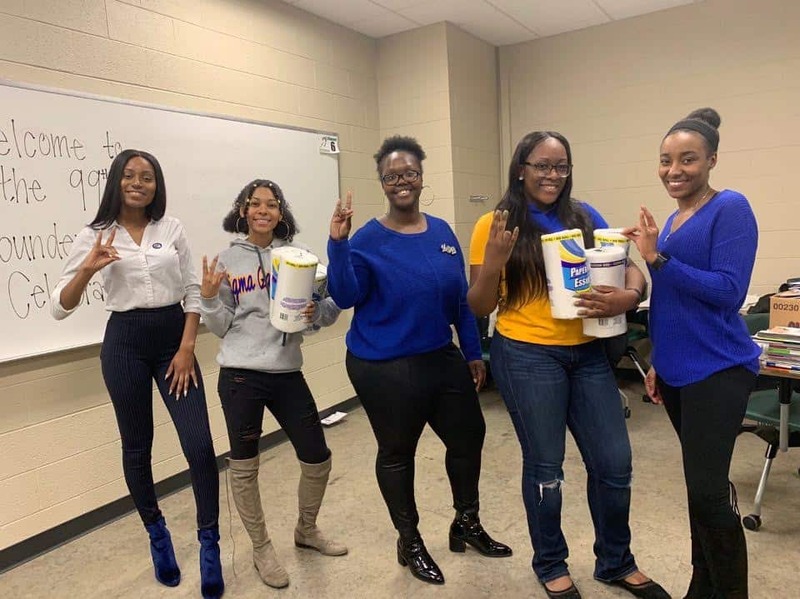 The women of the Gamma Omega chapter of Sigma Gamma Rho Sorority, Inc. recently vowed that they would not step or stroll until every single one of their chapter members had done 22 hours of community service. 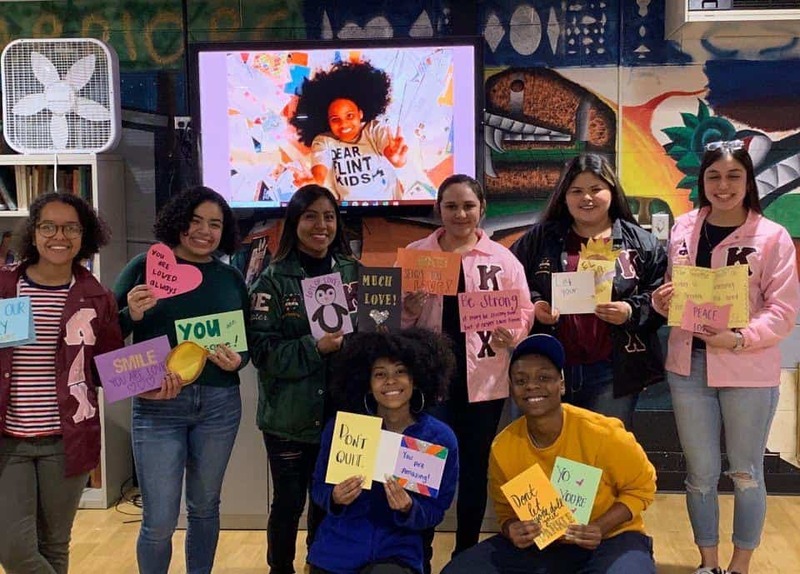 “Our chapter has always emphasized the importance of community service and engagement, but we wanted to do something to exhibit how serious we were. 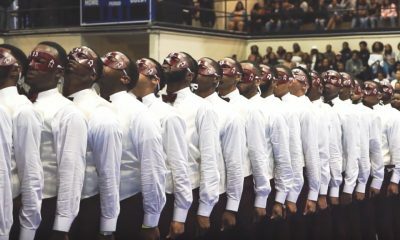 Thus the ‘PAWS 22’ initiative was born,” Yamani Vinson the president of the chapter told Watch The Yard in an email. 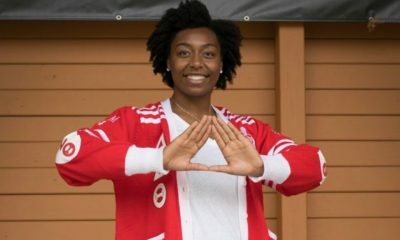 Chapter member Tiffanie Quinn, went above and beyond and achieved over 50 hours of community service all by herself. 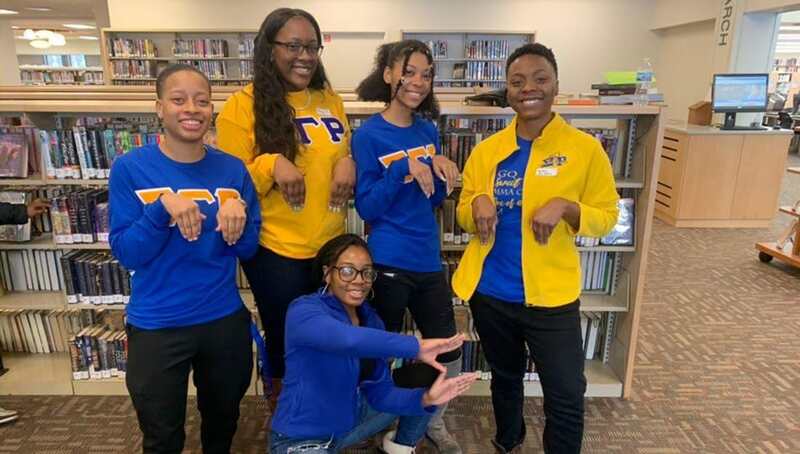 Their service included, preparing and serving meals for residents in destitute neighborhoods, reading books to children, making uplifting cards for children in Flint, Michigan and supporting our Soror Tiffanie Quinn’s Children’s Book Drive by hosting book drop off tables. 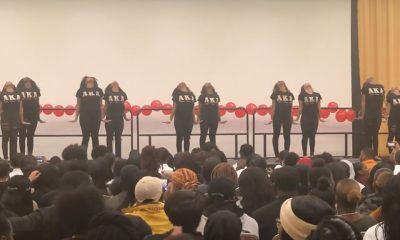 “It was tough not [doing] our signature “Shake that Monkey” stroll, but at every social event or party, we were reminded of our promise to remain on ‘PAWS’. 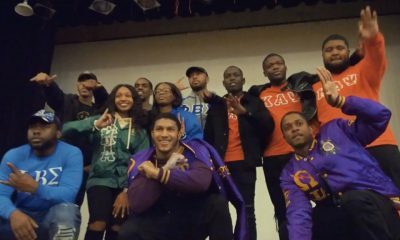 Again, we want to stress that as service organizations, it is our responsibility to be a service to our neighborhoods. 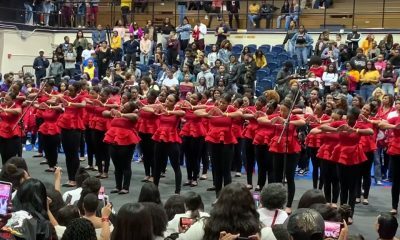 We challenge other organizations within Divine Nine to participate in the “No Service, No Strolling initiative,” Vinson stated. 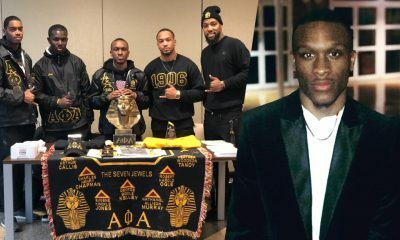 It turns out that their initiative is so good that it is catching on with other chapters in their area. 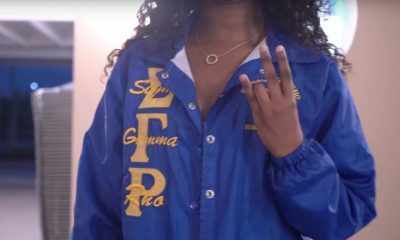 The Gamma Omega chapter of Sigma Gamma Rho Sorority, Inc. was chartered on June 18th, 1968 on the campus of Michigan State University by eight women and has always emphasized the importance of community service and engagement. 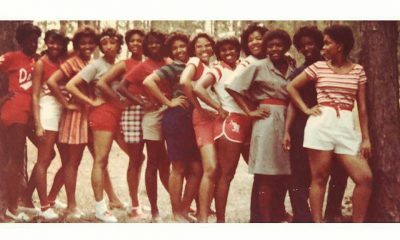 The sorors emphasized that as service organizations, it is our responsibility to be a service to our neighborhoods. 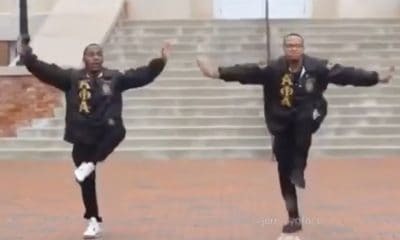 “We challenge other organizations within Divine Nine to participate in the ‘No Service, No Strolling initiative’.” Vinson wrote Watch The Yard. 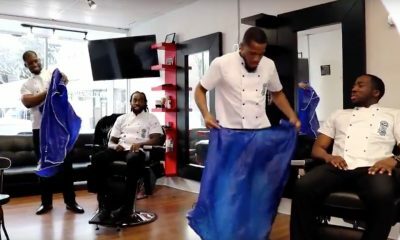 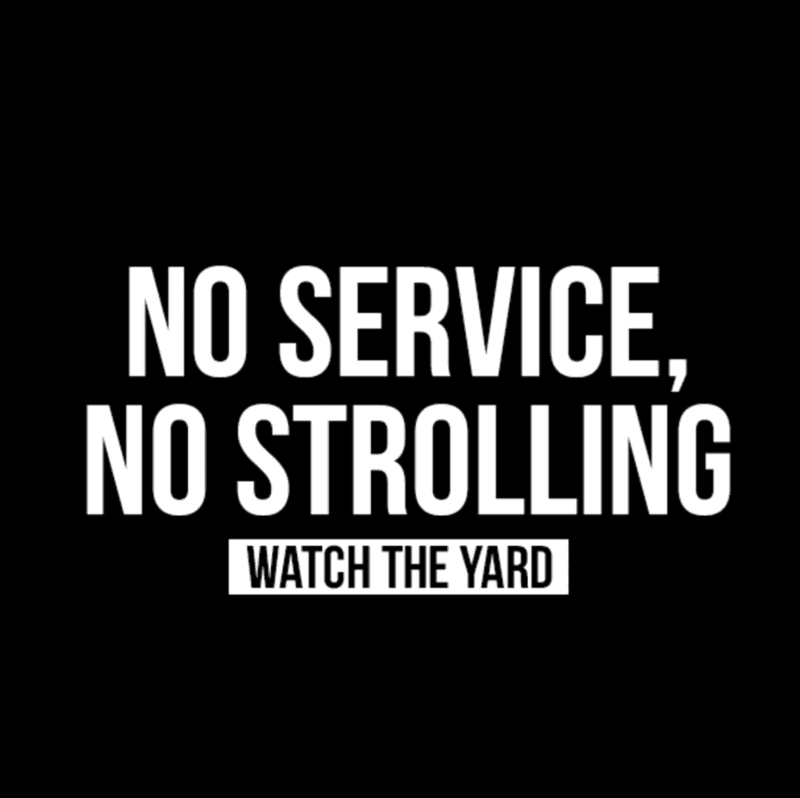 The Watch The Yard team loved this initiative so much that we are teaming up with the Gamma Omega chapter of Sigma Gamma Rho to amplify and take this initiative of “No Service, No Strolling” to a national level. 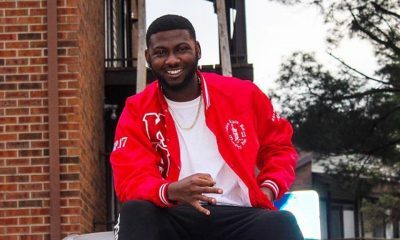 Over the Spring semester, we will be highlighting chapters who participate and have each member do 20 hours of community service before strolling. 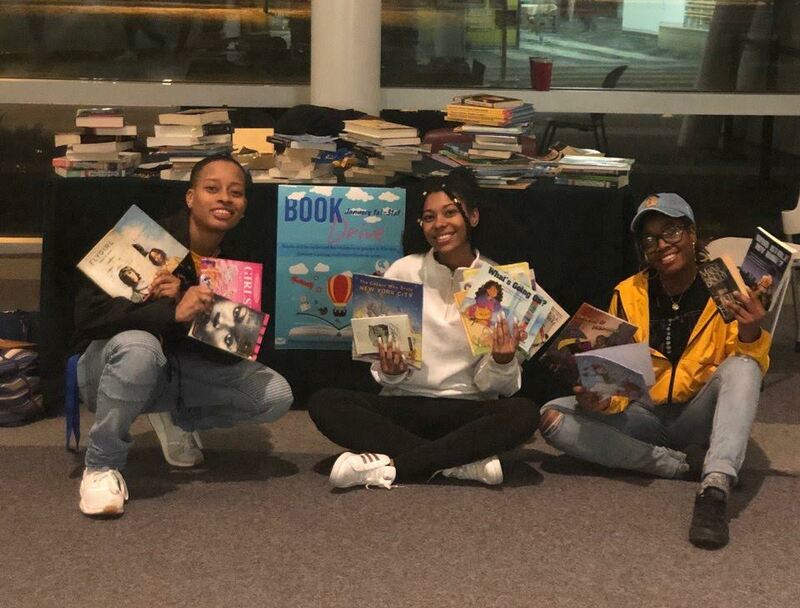 We are doing this with the hope that it becomes normal on college campuses across the nation and pushes undergraduate chapters to start their semesters off right by improving the communities around them.